The little bow box with a special gift inside makes me swoon. 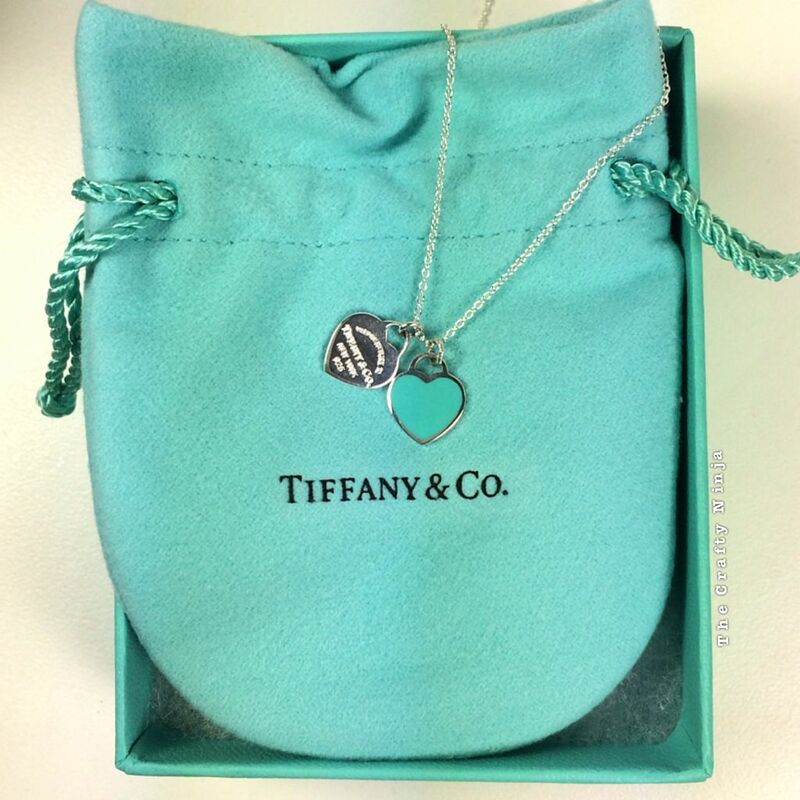 This Valentine’s Day my wish of owning a Tiffany & Co. piece of jewelry came true. 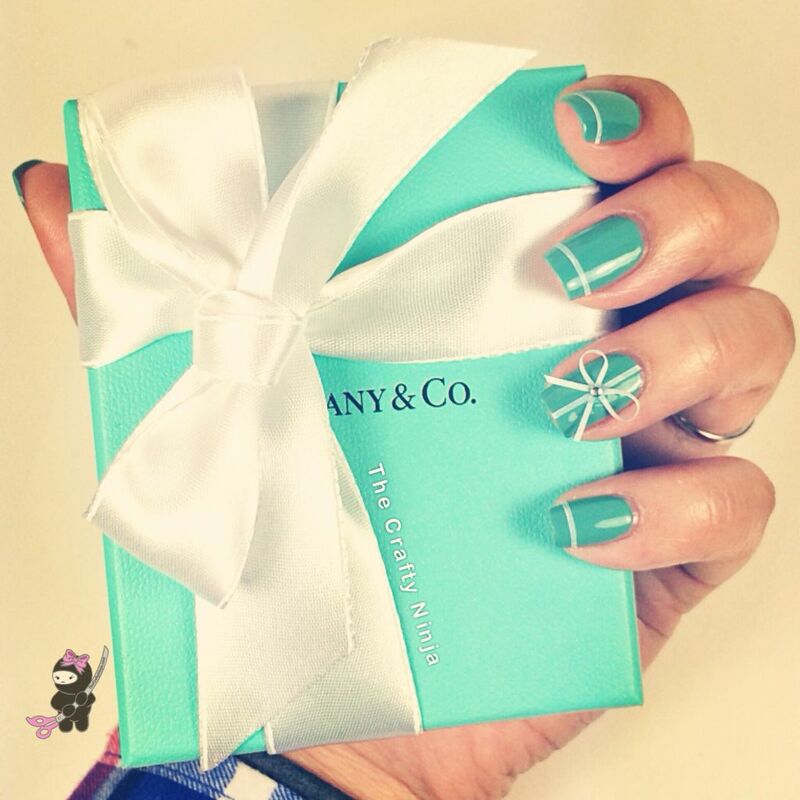 I immediately created an inspired nail art design to show my love for the Tiffany blue bow box. The perfect shade of Tiffany Blue was Zoya Wednesday. The supplies used: Nail Striping Tape in White, Cuticle cutters, and a Silver Nail Stud which was applied it with bent Tweezers. 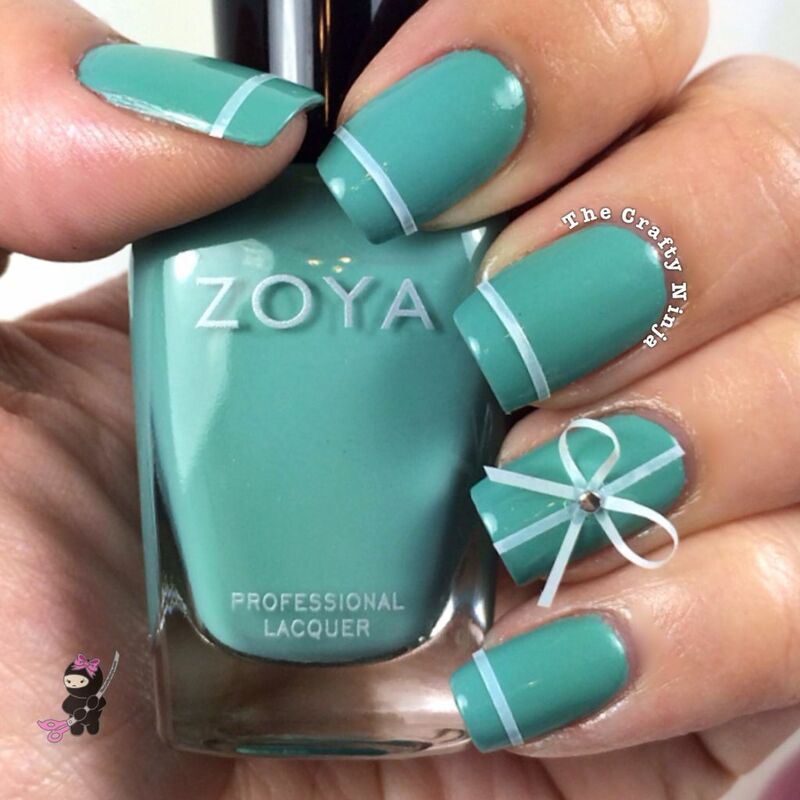 The perfect shade of Tiffany Blue was Zoya Wednesday. What’s inside you might ask? 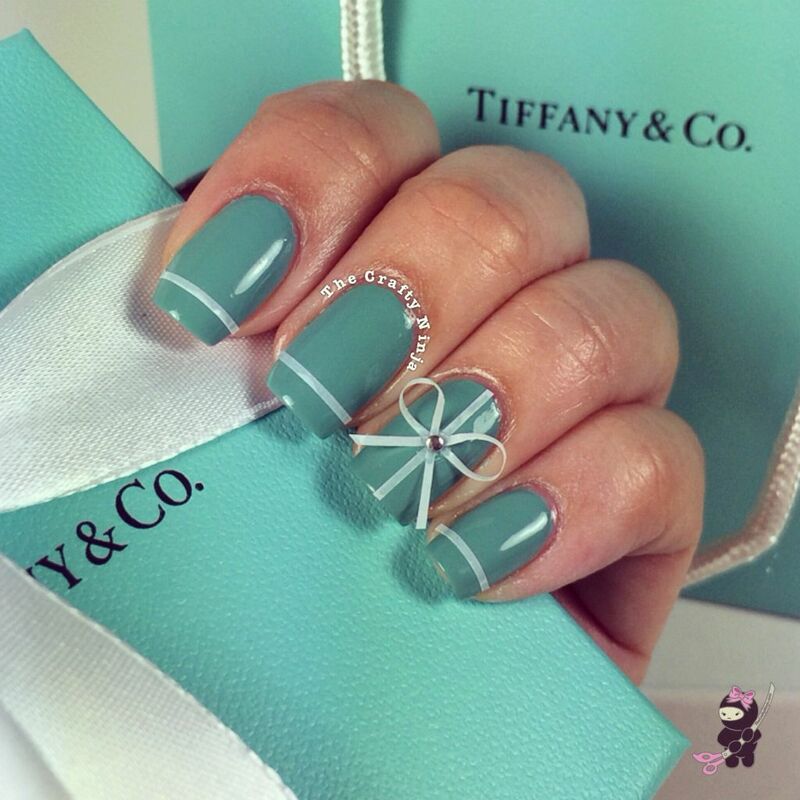 The Return to Tiffany Mini Double Heart. So in love with this dainty necklace. I especially love the little Tiffany Blue heart.